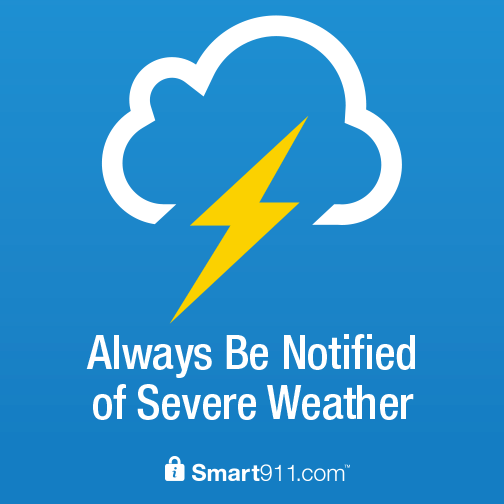 Public safety officials in Duncan are excited to announce that a new alert and notification system provided by the Smart911 platform is now available to all residents. Alert Duncan is a free service that allows individuals to sign up for notifications sent from state and local authorities. Alert Duncan keeps residents and travelers informed on potentially hazardous situations involving weather, traffic and other emergencies. Alerts Duncan enables authorities to notify the community in real time, said Lt. Norton. This service allows for critical communication with the public and provides individuals with the information needed to stay safe or take precautions during hazardous or emergency situations. Alert allows residents and travelers to Duncan to sign up for free to receive timely and actionable emergency alerts via email, text or voice message on their cell phones. They can also identify when and how they are alerted and communicated with; before, during, and after emergencies. Residents will receive notifications that will improve safety in our city and help inform residents of potentially lifesaving actions they may need to take in an emergency, said Lt. Norton. The information sent out by Alert Duncan though emergency notifications allows both residents and first responders to be better informed in an emergency situation. When authorities have information about a situation, such as storm or emergency it's important we get that information to the public and provide appropriate assistance, said Lt. Norton. We encourage all members of our community and their families' sign up for Alert Duncan in order to be prepared should an emergency occur. Alert Duncan is provided by Rave Mobile Safety; trusted by thousands of institutions including state and local authorities, business and educational institution. Rave Alert sends millions of messages daily and performs flawlessly in critical situations such as severe weather. Individuals receive notifications on how your community plans to prepare and act. You can sign up for Alert Duncan here.